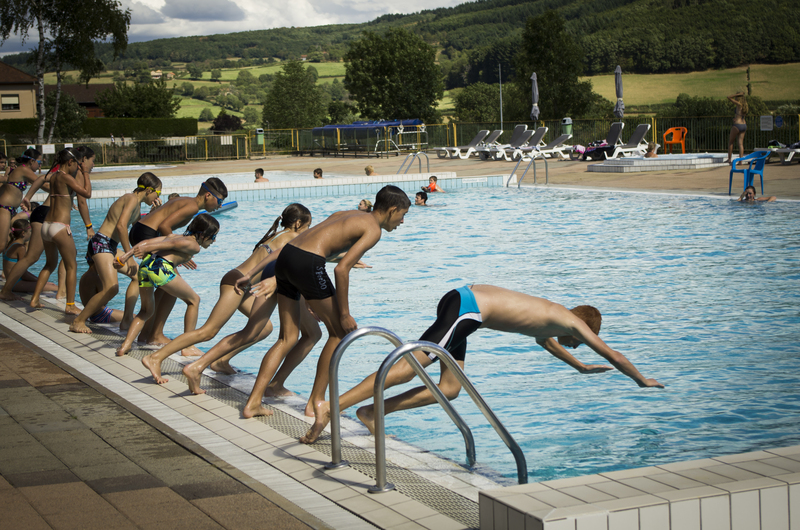 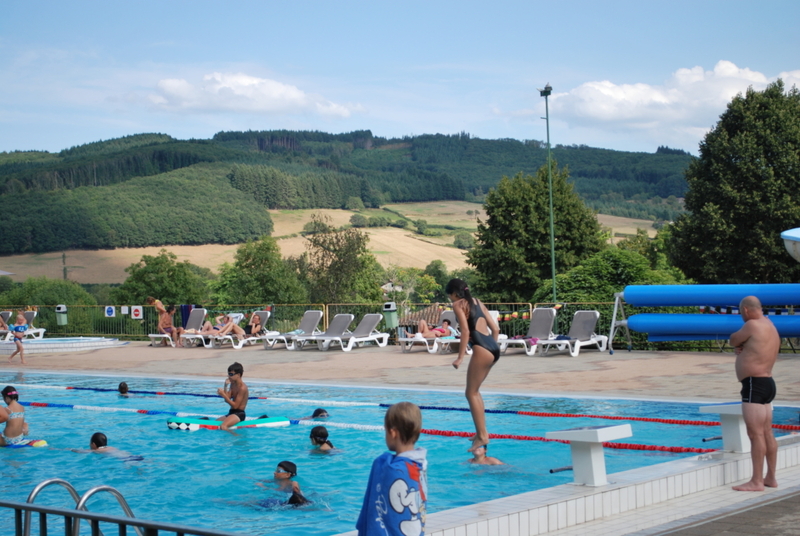 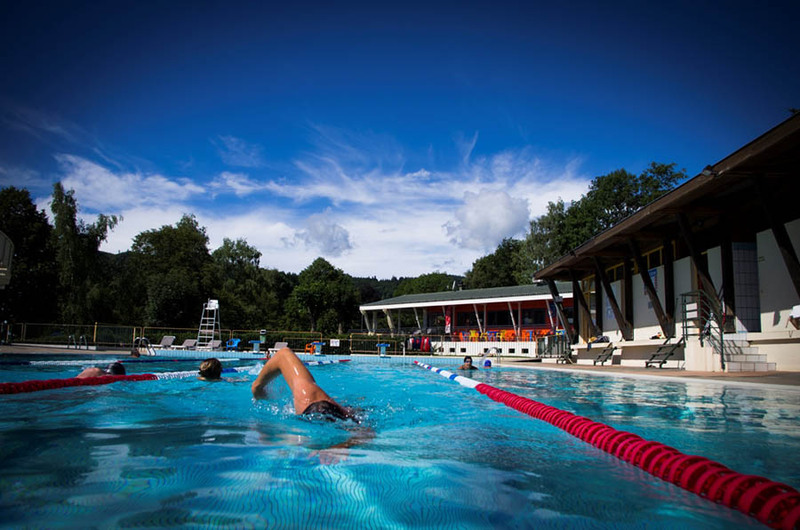 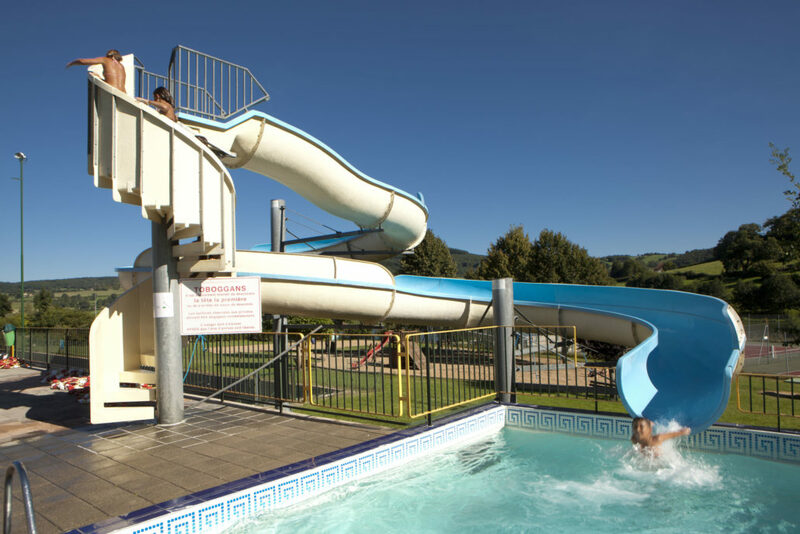 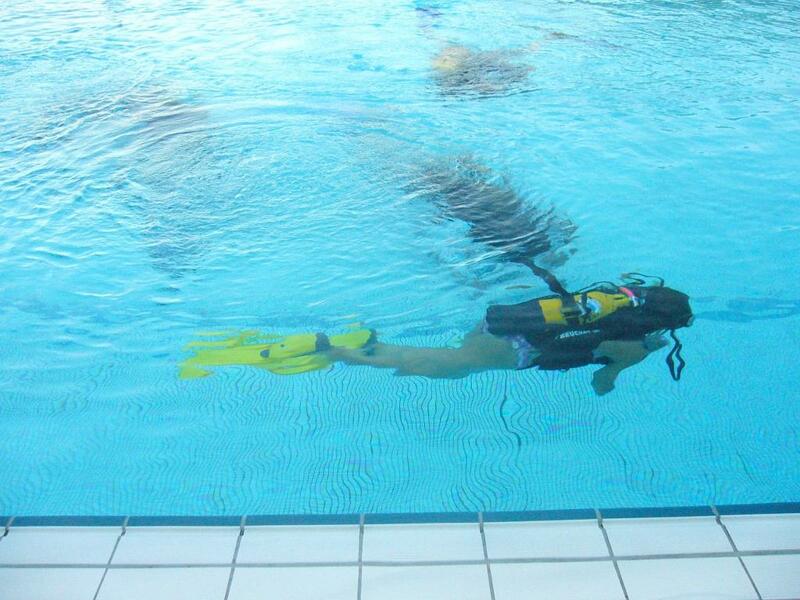 Matour’s public pool, open from mid-May to mid-September, offers the perfect setting for a swim! 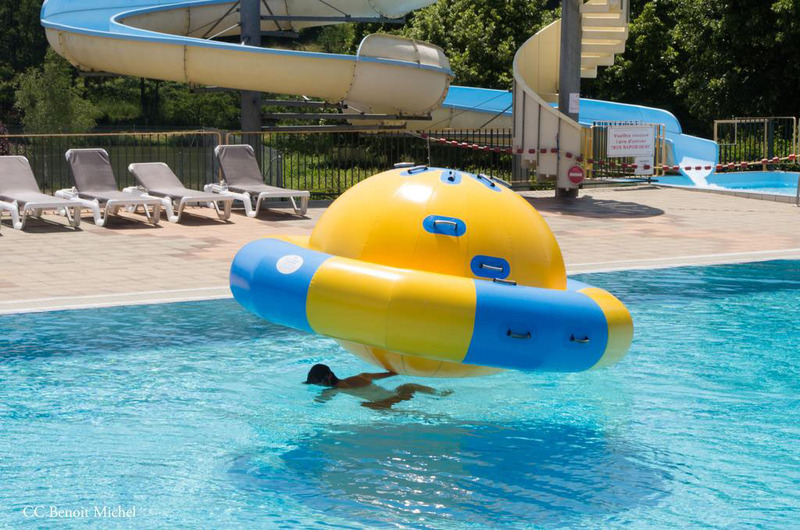 The aquatic center’s heating system (powered by solar energy) provides the ideal temperature for the whole family. 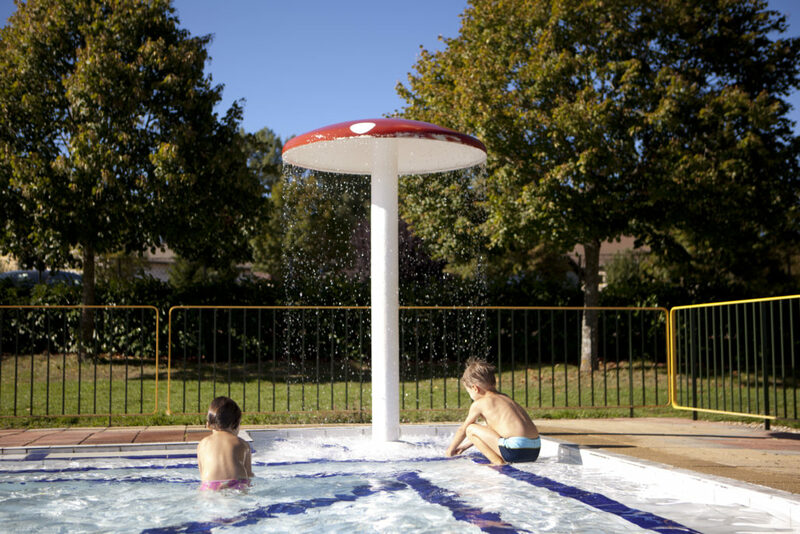 And don’t forget the solarium, the ideal spot for languid sunbathing on a summer’s day.